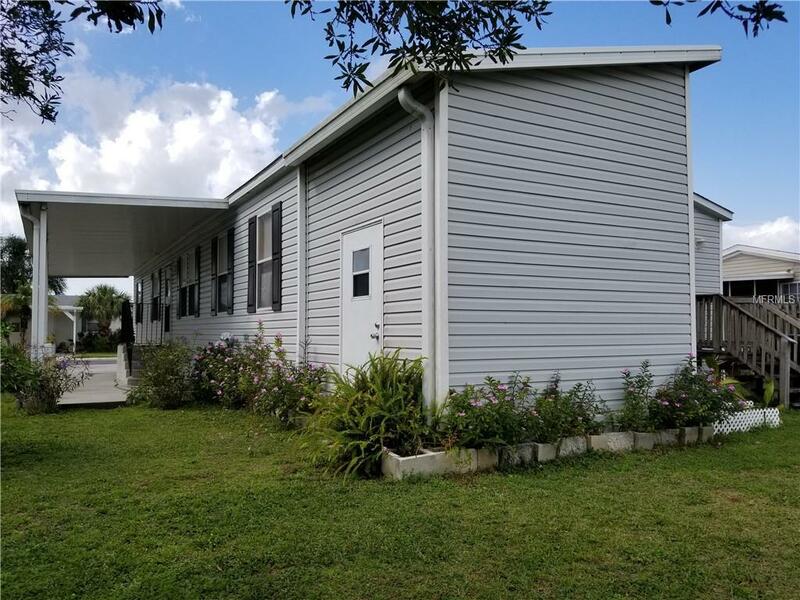 Price reduce...seller motivated, MOVE IN Ready...3 Bedroom/ 2 Bath Mobile home, recently remodeled, 2 car Carport. 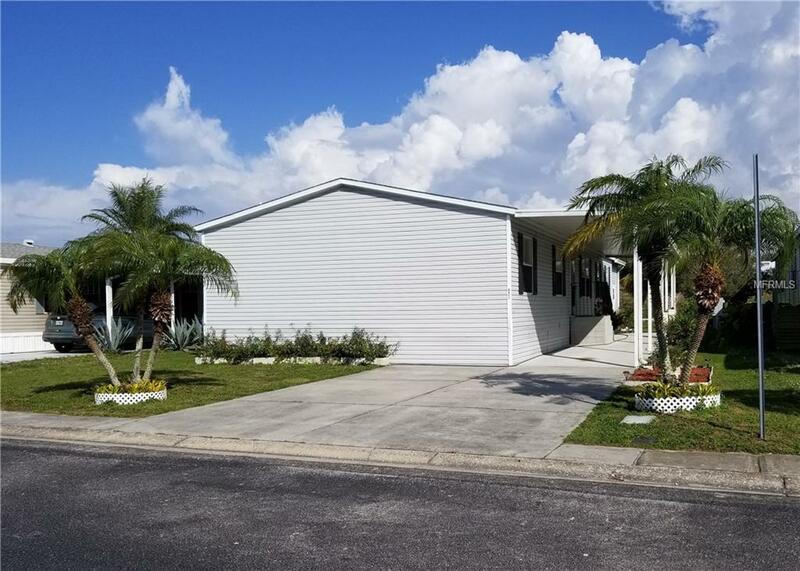 This Beautiful, Open Floor plan Mobile home is Located on a desirable community in riverview, Lake Fantasia feature a tons of resort style ammenities. 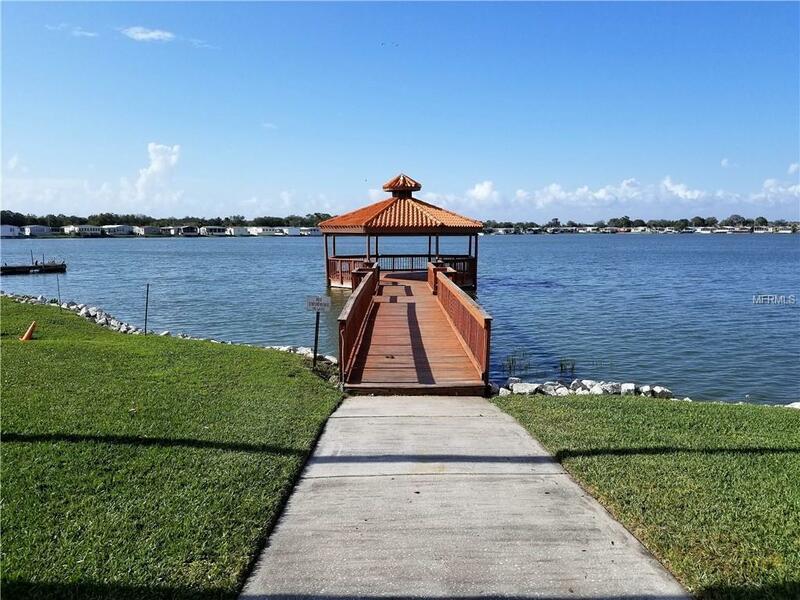 50+ acre Lake, Gated, Large Pool, Fitness center, Basketball court, Private Boat Ramp,, Rv and Boat storage, Lake Gazebo for fishing, relaxing or susnset watching and more. 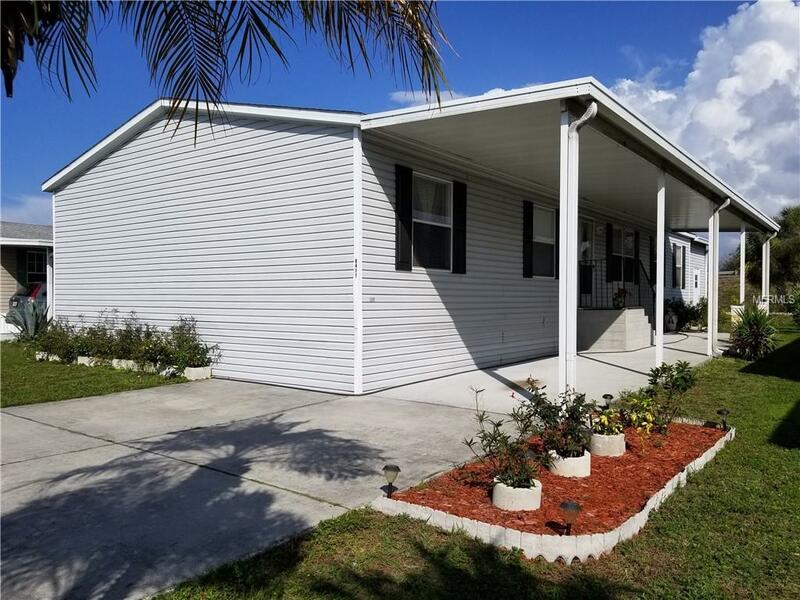 Pet Restrictions Buyer Agent To Verifie Hoa Information.